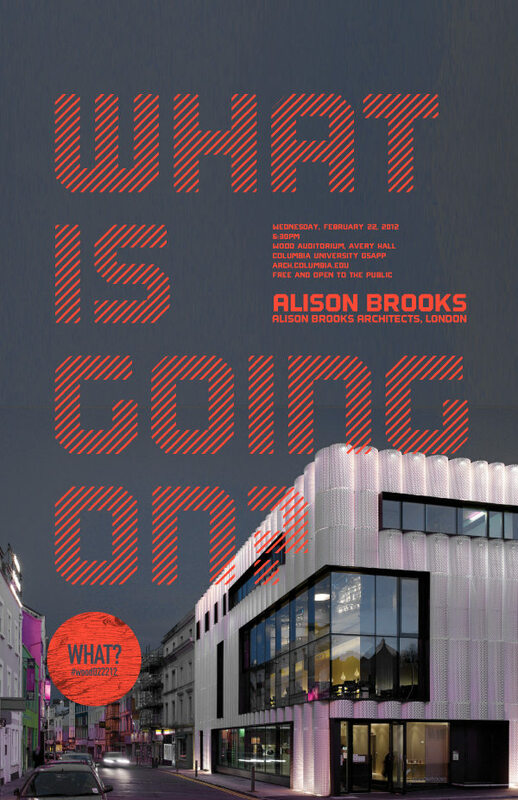 Talk: What Is Going On? This book features detail drawings and photographs of the illusory patterned timber facade and monolithic timber staircase of ABA’s Herringbone Houses. 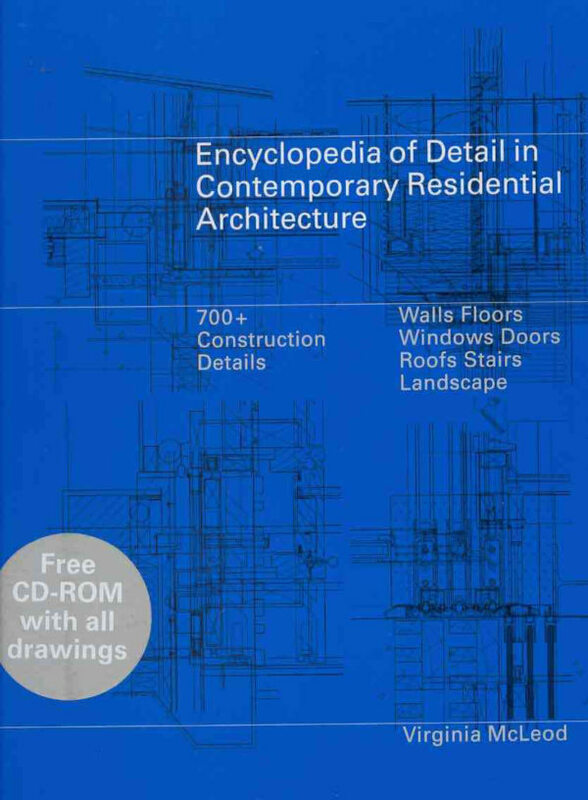 This comprehensive reference work contains scale drawings of every type of detailing used in contemporary residential architecture. 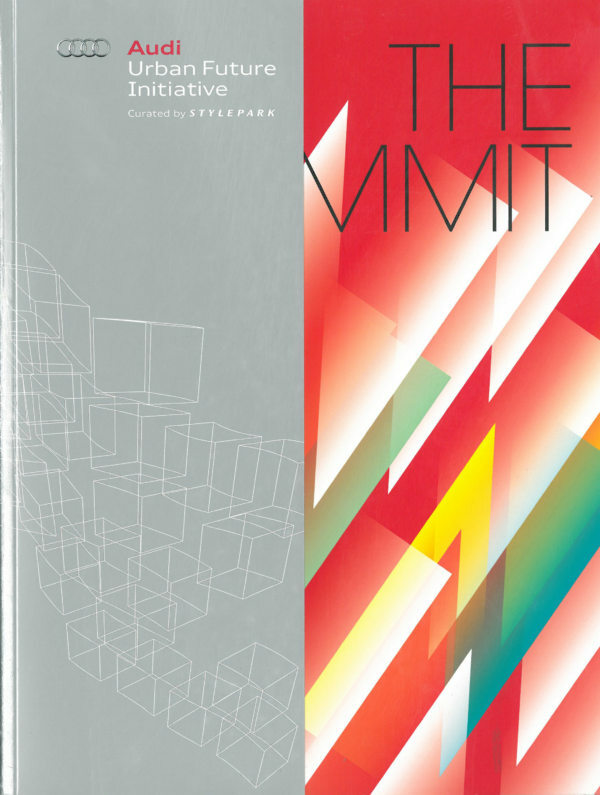 Summarising Audi’s urban research to date, this book features ABA’s City of Collaborative Consumption research and proposal. The Audi Urban Future Initiative broadcasts a range of perspectives and explores innovative advancements, tracking and analyzing the trends of the day. To reimagine urban mobilityto seek sustainable, accessible, equitable, and enjoyable ways to move from one place to anotheris to reimagine the city.